The extended Barrett Homes team includes a number of highly valuable suppliers that are industry experts and assist us in continuing to push the boundaries of quality, service & delivery. Suppliers of our independent 10-year warranty on selected new builds. 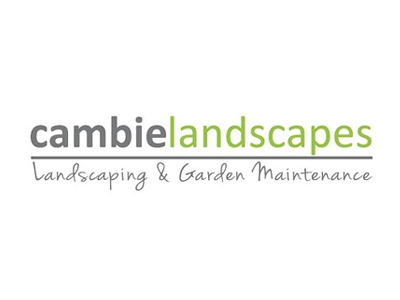 We don’t just stop at the build, Cambie Landscapes can create the perfect outdoor living. Suppliers of our garage doors and openers. 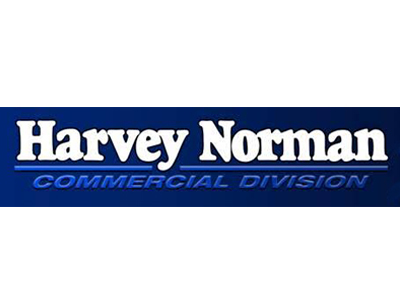 Suppliers of our quality appliances. Suppliers of our outstanding Kitchens tailored to each home. 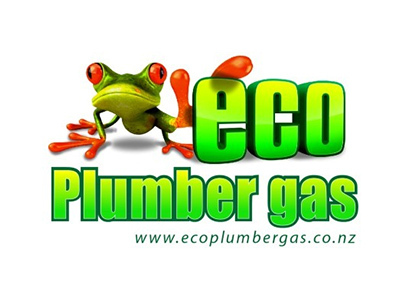 Suppliers of our Plumbing & Gas Services. 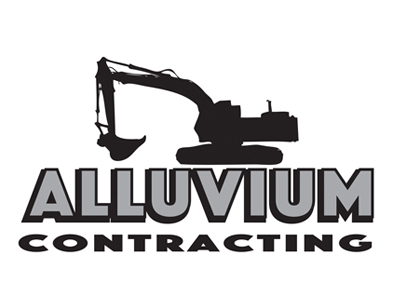 For all of your plumbing and bathroom needs. 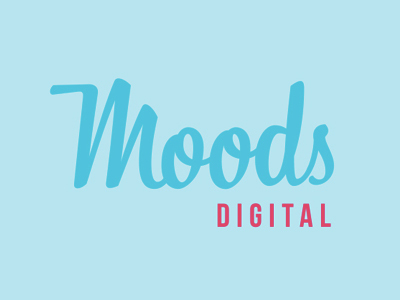 Suppliers of our website development & digital marketing services. 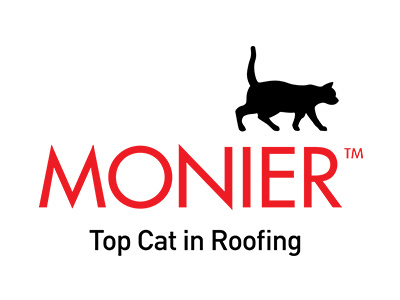 Suppliers of all of our tile roofs. 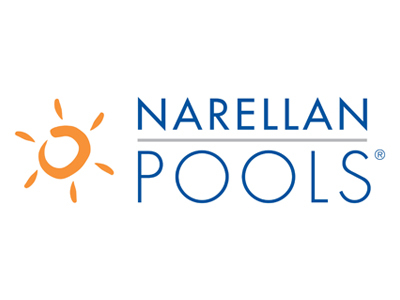 Suppliers of our residential pools. 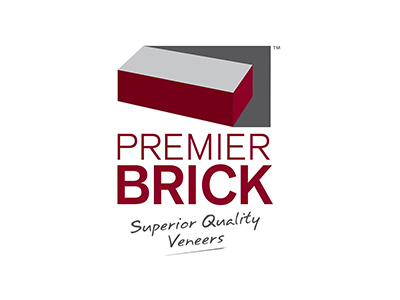 Suppliers of quality concrete bricks. 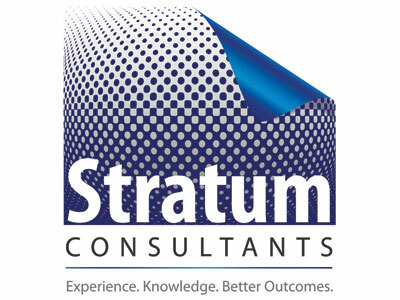 Stratum Consultants provide us with planning, engineering, and surveying services. 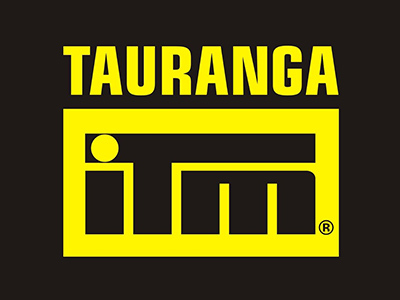 Tauranga ITM is our building supplies merchant partner. Supplying our interior and exterior tiles and related products.